"A heartbreaking, unforgettable read. One of the most important literary works from the second half of the 20th century." "It challenges any ideological simplification of the Spanish Civil War. One of the most radical works from the past century." "A stunning vibrant maximalist whirlwind of a novel. 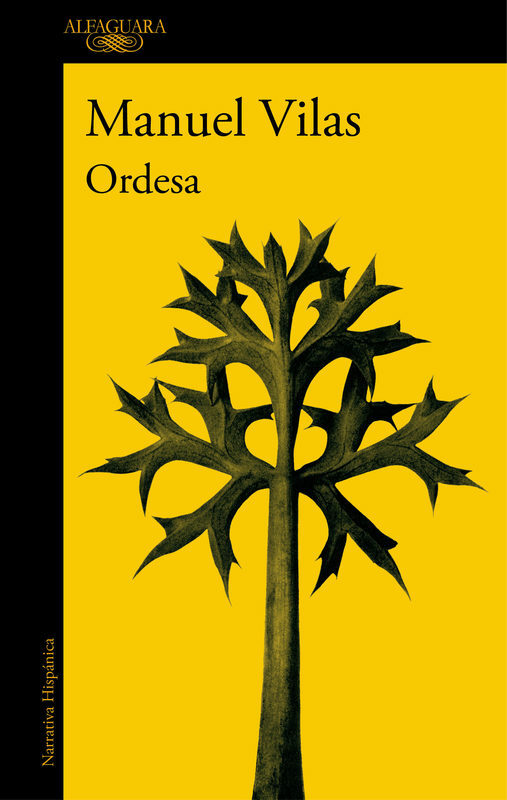 Oloixarac’s wit and ambition are evident on every page. By comparison, most other contemporary fiction seems a little dull and simple-minded." "An exuberant blend of political satire and sexual picaresque. This book rewards total immersion: Come for the inevitable Borges allusions, stay for the wild ride." 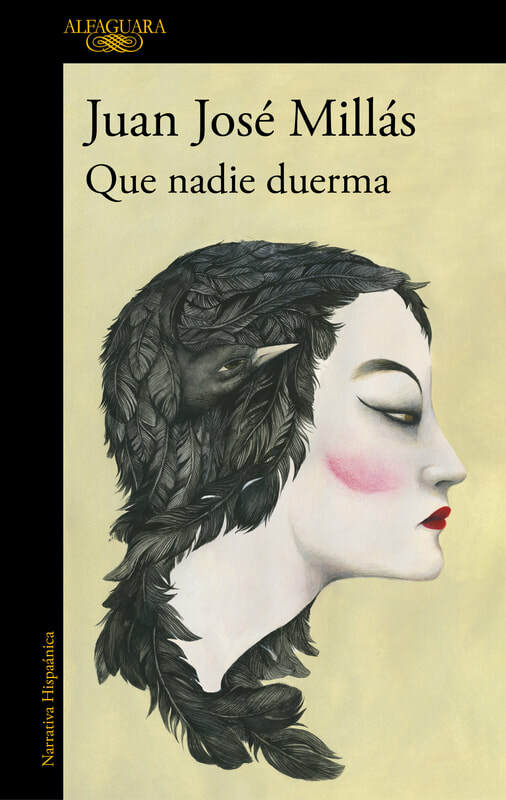 “Oloixarac's brilliant, dextrous, debut novel, is a twisty tale of academia, lust, and culture... Perhaps best of all is Oloixarac's prose: discursive, surprising and off-kilter—like the characters themselves, it reveals a ceaseless appetite for understanding and belonging."